American printmaker Robert Blackburn attended the Art Students League in New York. 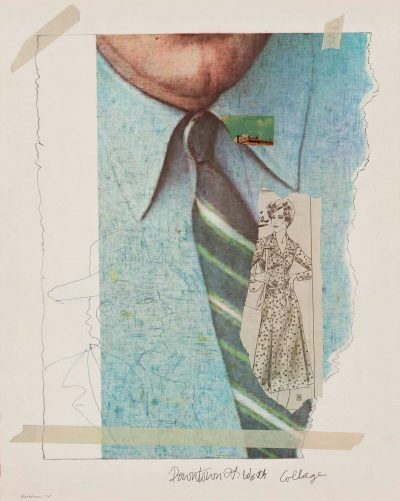 In 1948 he established the Printmaking Workshop in Chelsea, New York and in 1957 became the first master printer employed at Universal Limited Art Editions, where he worked with young artists including Larry Rivers, Helen Frankenthaler and Robert Rauschenberg. Blackburn’s abstract multi-stone colour lithograph print works are noted for their experimentation and technical excellence. He received a MacArthur Fellowship in 1992.